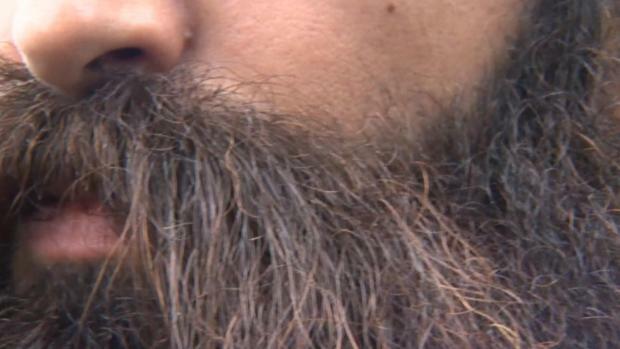 North Korean leader Kim Jong Un in an April 27, 2018, file photo. 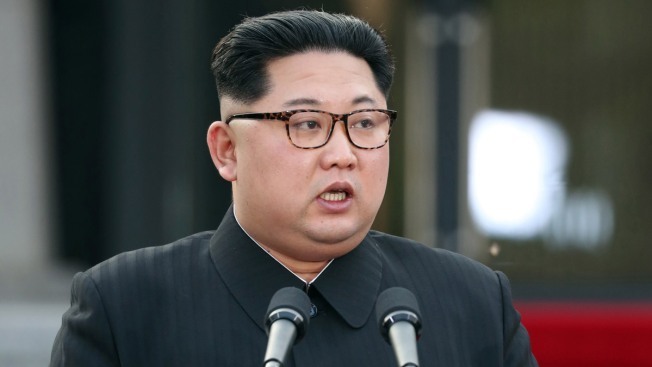 North Korea on Wednesday threatened to scrap a historic summit next month between its leader, Kim Jong Un, and U.S. President Donald Trump, saying it has no interest in a "one-sided" affair meant to pressure the North to abandon its nuclear weapons. 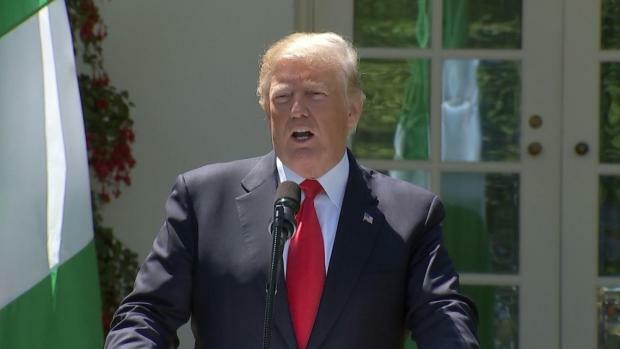 President Trump says he's confident a summit with North Korean leader Kim Jong Un will happen, and he's interested in having it at the demilitarized zone. Mr. Trump told reporters during a news conference with Nigeria's president that having a summit at the site where Kim and and South Korea's president met last week is intriguing to him. 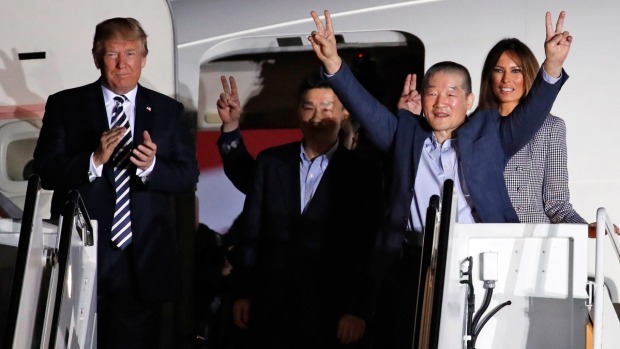 Staging a made-for-TV, still-of-the-night arrival ceremony, President Donald Trump welcomed home three Americans freed by North Korea and declared their release a sign of promise toward his goal of denuclearizing the Korean Peninsula. Kris Sanchez reports.